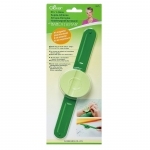 * Never lose needles or pins again thanks to this convenient and functional tool. 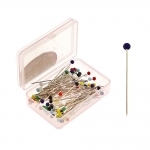 * Flat metal head allow you to secure or remove the pins comfortably, while keeping them discrete while in use. * Sharp points makes for easy pinning. 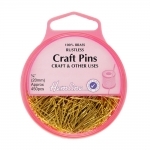 * Includes about 450 pins. 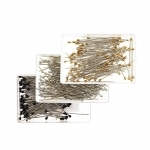 * Flat metal head allow you to secure or remove the pins comfortably, while keeping them discrete while in use. * Sharp points makes for easy pinning. * Includes абоут 710 pins. 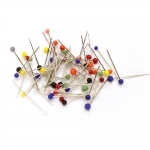 * Round plastic heads come in an array of bright colours, and allow you to secure or remove the pins comfortably. * Sharp points makes for easy pinning. * Includes 75 pieces. 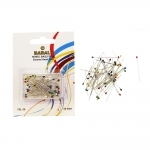 * Round glass heads come in an array of bright colours, and allow you to secure or remove the pins comfortably. * Sharp points makes for easy pinning. 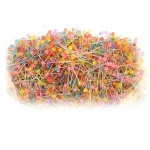 * Closing plastic box allows for safe and secure storage. * Includes 50 pieces. 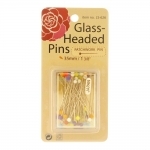 * Round glass heads come in an array of bright colours, and allow you to secure or remove the pins comfortably. * Sharp points make for easy pinning. 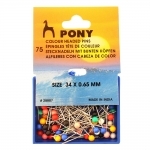 * Multi-coloured round transparent plastic heads allow you to secure or remove the pins comfortably. * Sharp points make for easy pinning. 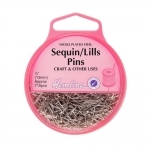 * Includes 500g of pins.